This is simply heartbreaking. 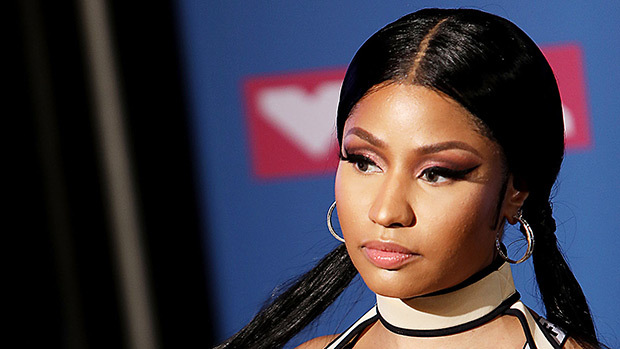 Nicki Minaj is tearfully revealing in her new doc of watching in horror as her father beat her mother, and that she herself has been the victim of domestic violence. Nicki Minaj may come across so tough and brash. 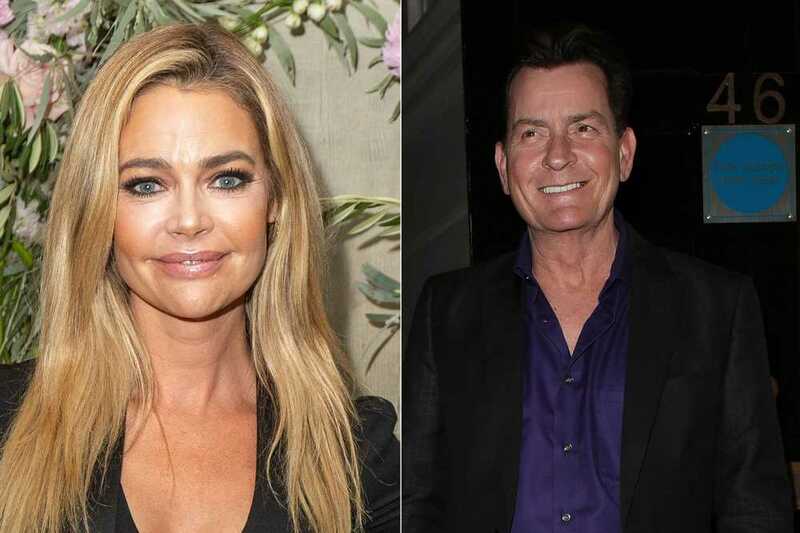 But she’s revealing in a new documentary that it stems from when she watched her dad abuse her mom when she was a young girl and vowed not to ever let that happen to her…until it did. On Oct. 2, the 35-year-old posted a clip from Queen: The Documentary to her Instagram account where she recalled the horror of domestic abuse in her home as a child and how she herself then wound up in the same vicious cycle as an adult. “I remember when my mother would let my father be violent with her. And she always brings up this story as I was a little girl I would stand in front of my mother and go like this,” Nicki tearfully revealed while stretching her arms out to either side as if to block her father from getting to her mom. “And I vowed….that’s why I’m like…maybe some people would describe me as abrasive or bitchy or whatever because I vowed from that age no man would ever abuse me, call me out by my name or treat me like that. And then all of the sudden, that was my life. Everything I said I would never….” she continued as the clip cuts off. “Who was I gonna inspire when I had nothing in me to give? I let one human being make me so low that I didn’t even remember who I was. I was scared to get in the studio like, I didn’t believe in myself,” Nicki tearfully revealed in a second clip. In 2010 Nicki revealed in a Rolling Stone interview that her ambition and drive stemmed from her desire be successful enough to rescue her mom from her violent situation. “I would go in my room and and kneel down at the foot of my bed and pray that god would make me rich so that I could take care of my mother,” she revealed. She said her dad was a violent drug addict who once tried to burn down the family’s home with her mom inside.